You are reading page 4 of Special Council Muller Report. If you want to start from the beginning Go to First Page. I like to discredit news reports that fail to live up to the standards of a credible news report. It is unclear how you have discredited any news report with this link. Is that what Limbaugh or the Daily Wire represent to you, credible analysis of current events? He did not mention that the Barr summary included that persons associated with the Russian government illegally interfered with our election. Yes, that’s what I said. More so Limbaugh. Do you think Russia attacked United States Democracy in 2016? If your statement was true, you wouldn't quote the sources you choose to quote. A talking head, with zero credibility and a highly partisan view if the world. I am doubled over with laughter. I wonder if there is a reason that your question goes unanswered by SC_RNDude. Yes, it seems like a simple, straightforward question. Maybe I had other things I wished to do and was going to answer when I had more time? A question I’ve answered before, by the way. Believe it it not, you folks and your discussion is far from the top of my mind. You all are a riot. Thank goodness I have other things to occupy my mind and time. If you’re just looking for a yes or no, it’s yes. So what? I suppose you’re going to pretend that the Mueller investigation wasn’t/ isn’t about getting Trump. The “tick tock” references here, “hurry up Mueller” cheers, the media meltdowns when the summary came out, such as the one from Chris Matthews....all that was about getting the Russians and making sure they don’t interfere again. I didn't see any "media meltdowns". 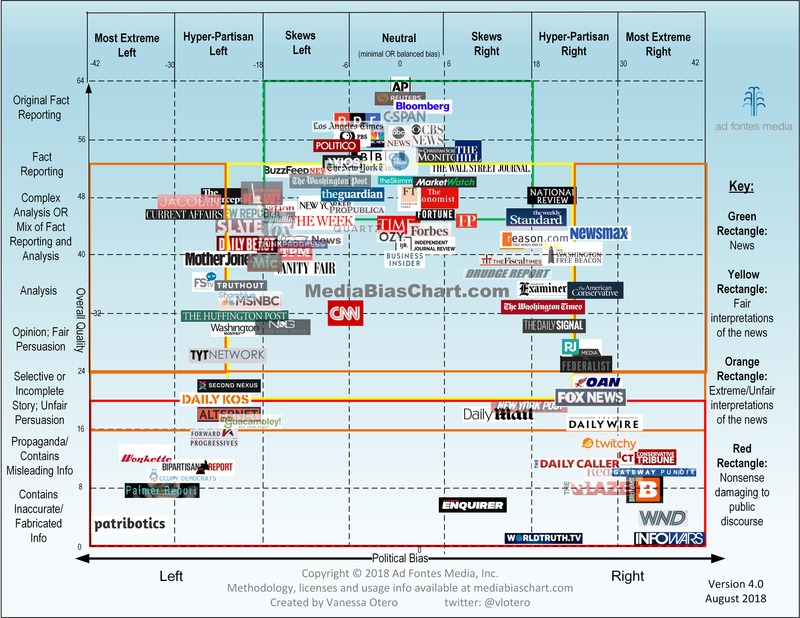 But I don't have cable, nor do I read conservatives interpretations of "mainstream media". The Meuller investigation was to get at the truth as evidenced by the indictments and people sent to jail, none of which was Trump. As you say, Russia interfered and it was important to understand how and why and who might have played a hand in it. Were there people that were salivating at the idea that Trump was going down? Oh hell yes there were. We can't sugar coat that idea. But to say that an investigation where many people surrounding Trump himself were doing shady things was a "witch hunt" against Trump just doesn't ring true to me. Like I said before, I extremely happy that Trump wasn't found colluding. We don't need that kind of crap going on in our country.